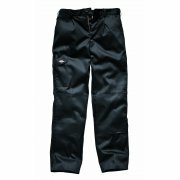 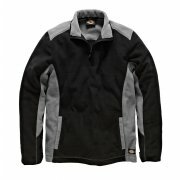 Dickies, originally known as the Williamson-Dickie Manufacturing Company and originates from Texas, are manufacturers of high quality workwear and safety clothing including jackets, trousers and safety boots – with a selection of high visibility clothing for safety in the workplace. 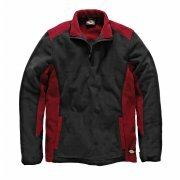 The company has almost 100 years in the business so if you’re looking for a brand that has the wealth of experience to put your trust in, then look no further than Dickies. 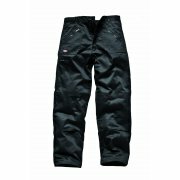 With a high quality brand like Dickies, you can be confident that their clothing range is designed and made to last by using only the highest grade materials – providing the wearer with extremely great value for money. 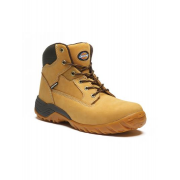 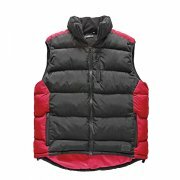 As well as workwear and safety clothing, you’ll find a range of accessories such as knee pads and backpacks. 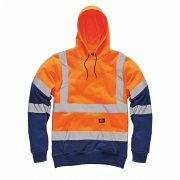 Dickies clothing is designed to be stylish without the compromise of practicality – with the Dickies workwear range being popular for everyday use. 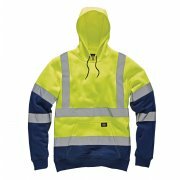 Here at Alan Wadkins Toolstore, we know that finding the right workwear and safety clothing can become a matter of urgency, therefore we are proud to offer FREE next day delivery within the UK on all orders over £75 – meaning you’ll be equipped in no time! 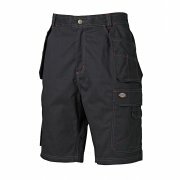 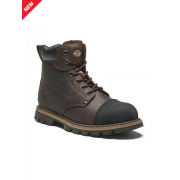 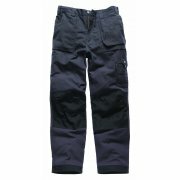 This makes shopping for your favourite brands, including Dickies, even cheaper at Alan Wadkins Toolstore.